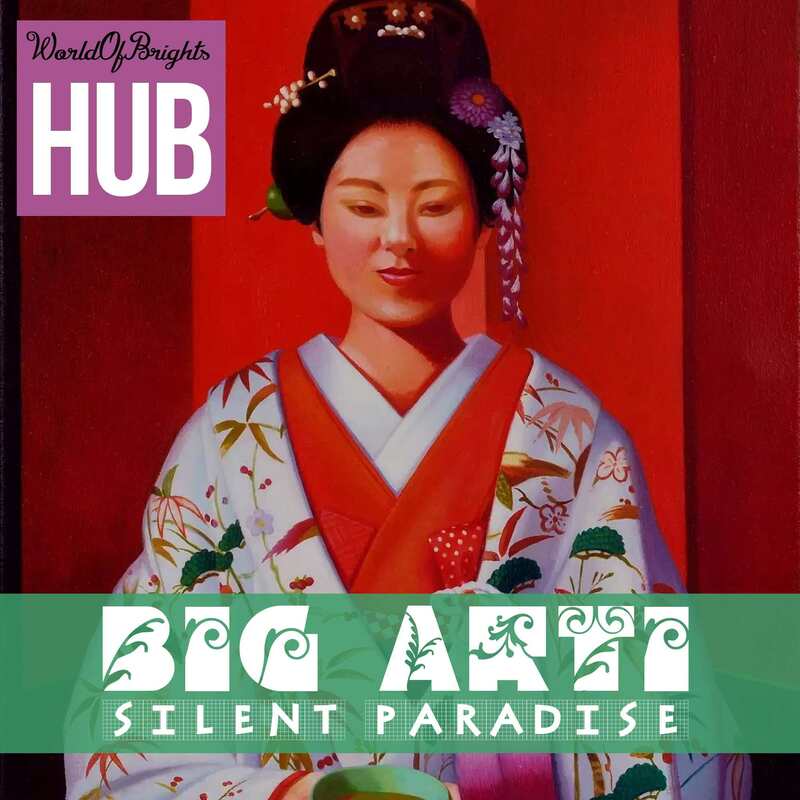 Big Arti - "Silent Paradise". This means that we are ready to present you a completely unique sound you will not find anywhere else. Open the door to the mystical space of impressive techno music from Big Arti and the garden of luxurious melodies from al l bo in the scenic decorations by amazing Georg Kleefass. 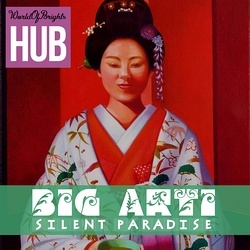 Welcome to "Silent Paradise" by WorldOfBrights HUB!